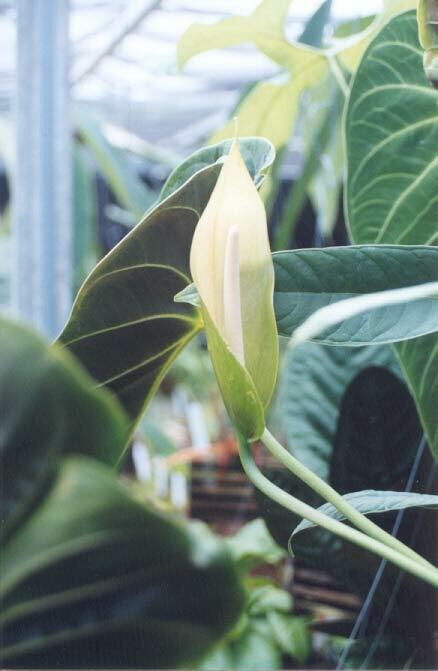 Anthurium esmeraldense Sodiro, Anales Univ. Centr. Ecuador, 19(137):337. 1905. Distribution:North western Ecuador and South western Columbia. 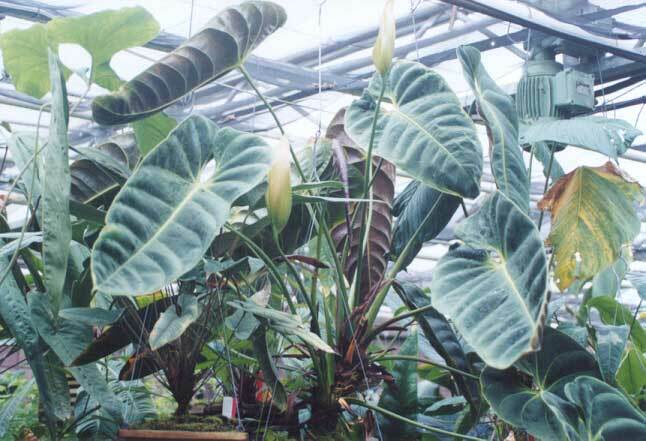 Sectional Placement: Anthurium esmeraldense is a member of section Calomystrium.